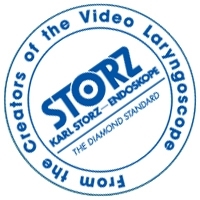 KARL STORZ offers a complete portfolio of products that simplify airway management. 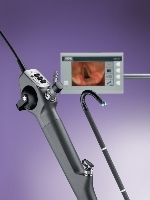 The C-MAC® platform can accommodate video laryngoscopes, video intubation scopes, fiber-optic intubation scopes, and optical stylets on a single video platform. 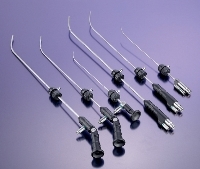 All scopes and laryngoscopes are available in neonatal, pediatric and adult sizes. 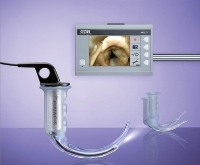 The latest additions are the C-MAC® Pocket Monitor — a compact video laryngoscope, the FIVE – Flexible Intubation Video Endoscope, and the C-MAC® S – Single Use video laryngoscope. 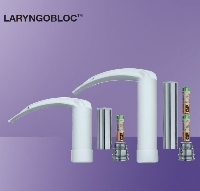 The Brite Blades™ with LED technology are known as the brightest and most durable standard laryngoscopes on the market. 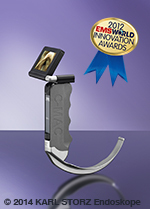 For those who require a single use standard laryngoscope, the LARYNGOBLOC®, with a unique one-piece blade and handle design, reduces the risk of cross contamination. 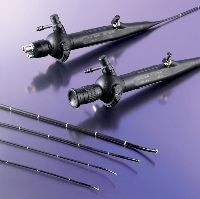 The addition of the C-CAM™ camera head converts any standard eyepiece flexible intubation scope or optical stylet into a video device within the C-MAC® platform. 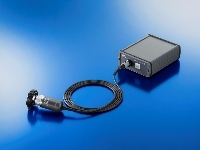 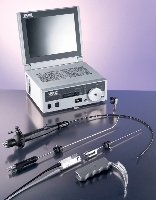 The C-HUB® is an interfacing device, enabling images to be routed from the C-CAM™, C-MAC® video laryngoscopes or any KARL STORZ based video endoscope, to any monitor, integrated OR, or computer.